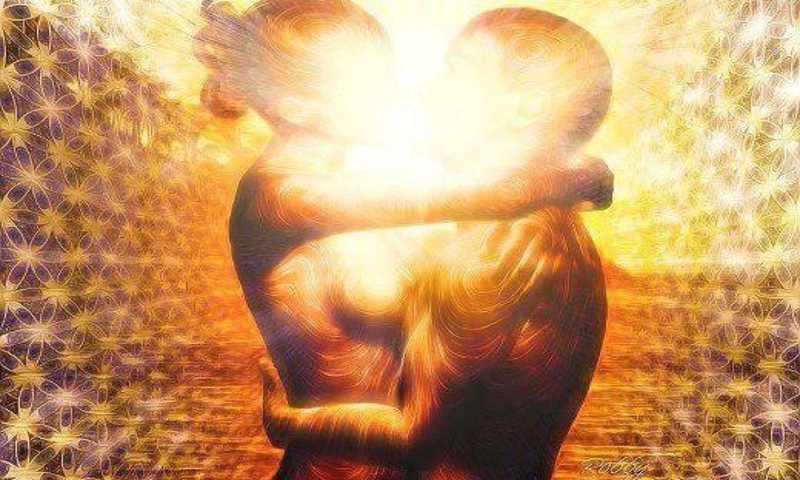 How Third Consciousness can transform bracing into embracing in relationship. Great conversation with fellow coach Umang Dave, where we explore how our tendency to brace ourselves against perceived threats in the uncertainty of life actually leads us to the suffering we want to avoid, and results in creating unfulfilling relationships; and how we can learn to EMbrace others as our allies in discovering what keeps us from LOVE, resulting in intimate, supportive, and fulfilling relationships. We discuss Third Consciousness, a framework of cultivating coherence that helps people EMbrace more in how they relate to others and to life. Great conversation with fellow coach Umang Dave, where we explore how our tendency to brace ourselves against perceived threats in the uncertainty of life actually leads us to the suffering we want to avoid, and results in creating unfulfilling relationships; and how we can learn to EMbrace others as our allies in discovering what keeps us from LOVE, resulting in intimate, supportive, and fulfilling relationships. We discuss Third Consciousness, a framework that helps people EMbrace more in how they relate to others and to life.